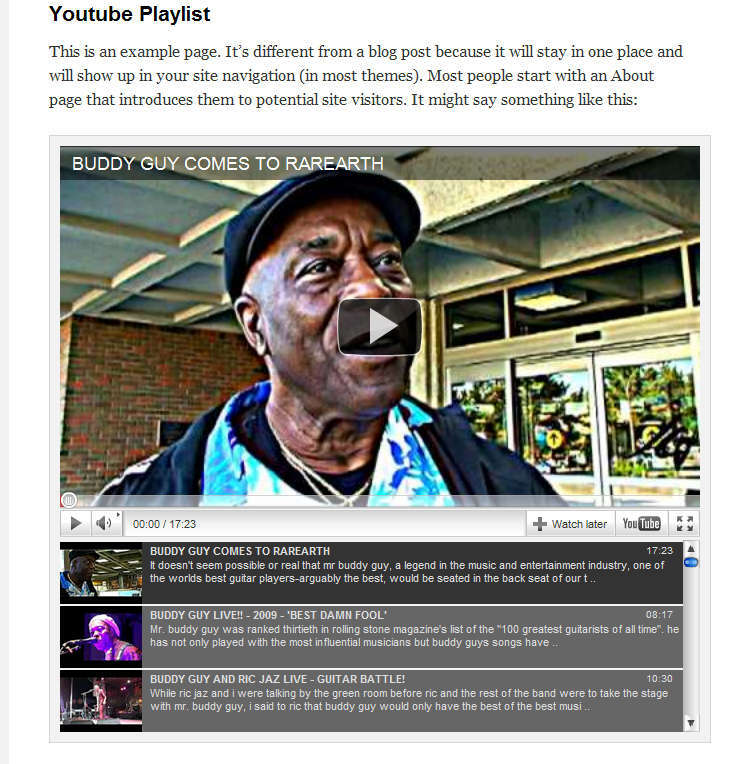 Is an unordered list of YouTube links converted into a video playlist. 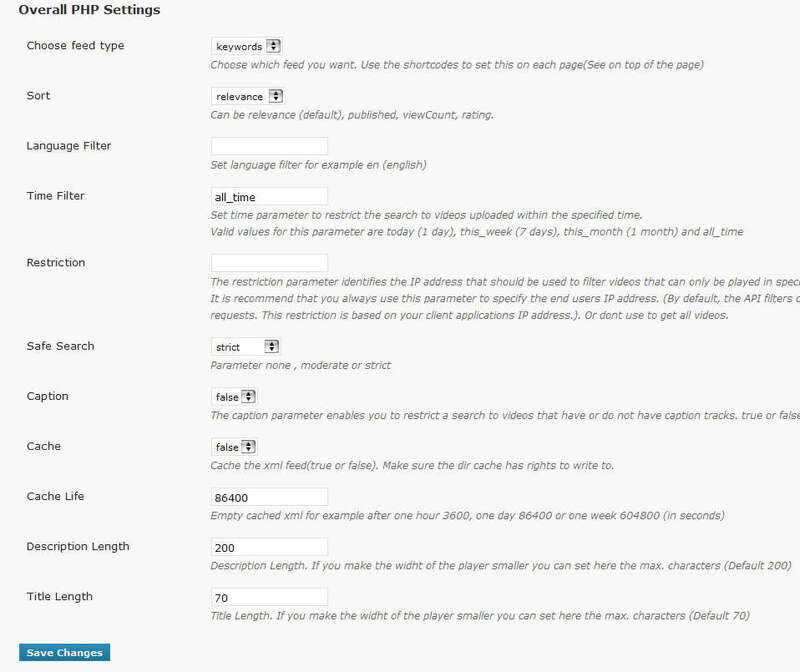 The php script makes the youtube list on a fly and uses the latest Gdata Api v3. 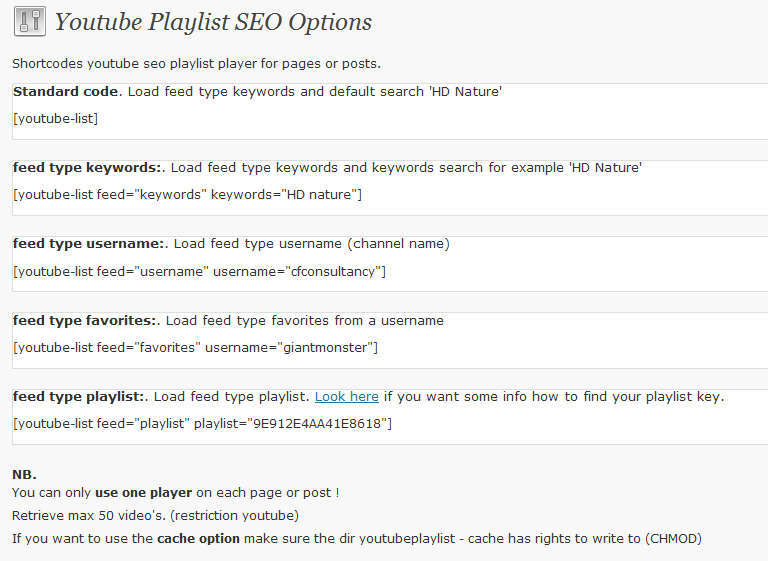 You can choose to make a video playlist with keywords, userchannel or a regular youtube playlist. There are many options which can be set in the php script and in the jQuery function. 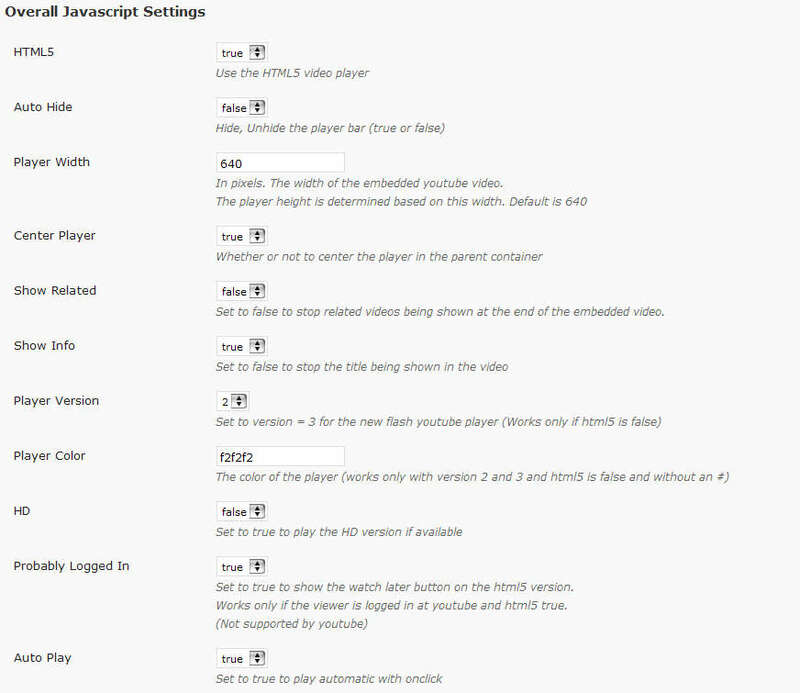 Includes the new html5 youtube player option. 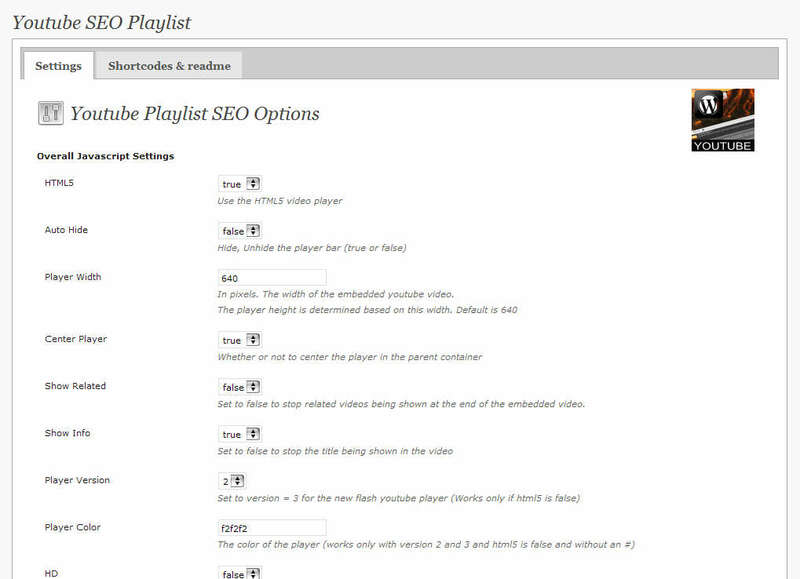 This is the only youtube script available with search engine optimalisation (SEO) Almost drag and drop. UPDATE 13-aug-2012: NEW VERSION 3 ! UPDATE 27-jun-2012: NEW VERSION 2 !